Joining the JWC family is simple! 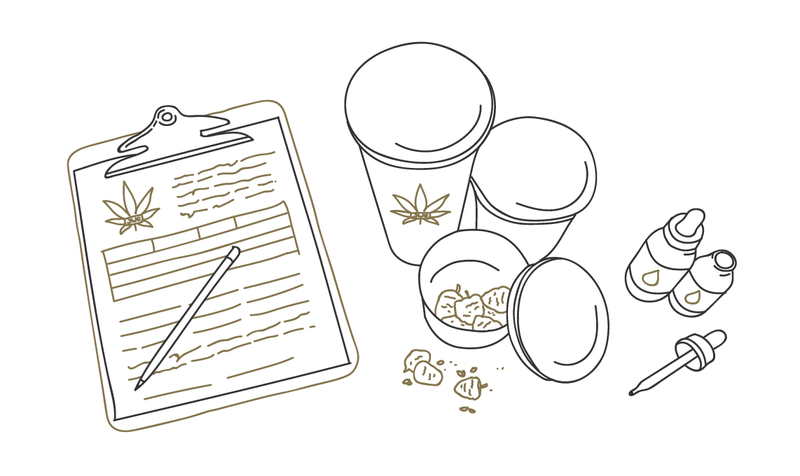 The newly formed Cannabis Regulations provide a simplified set of rules around transferring your medical document between Licensed Producers (LP), giving you more freedom to decide what cannabis you want, and where you want to get it. Don’t forget that you can still have your healthcare practitioner split your cannabis prescription with more than one Licensed Producer. There are two ways to register with JWC. You can either fill out the online patient registration form on our website or download the form to fill out by hand. If you choose to download the form, you will need to email the completed document to our Client Care Team at customerservice@jwc.ca. Your current Licensed Producer needs your consent before transferring your Medical Document to JWC. You will need to contact your LP to make this request. Once that is completed, your LP will send all required paperwork to JWC. After we have received all the required paperwork, our Client Care Team should have you registered within 2-5 business days. If you receive any hesitation from your current LP about transferring your Medical Document or they take more than a few business days to send over your information, our Client Care Team is happy to help. For assistance, please provide as much information as possible to our team by reaching out via email at customerservice@jwc.ca, or by phone at 1-888-594-4272. We will ensure we’re readily available to help facilitate your requests. Once you have completed these steps, JWC will contact you via email to confirm your registration and provide you with important information which will allow you to access our online shop.